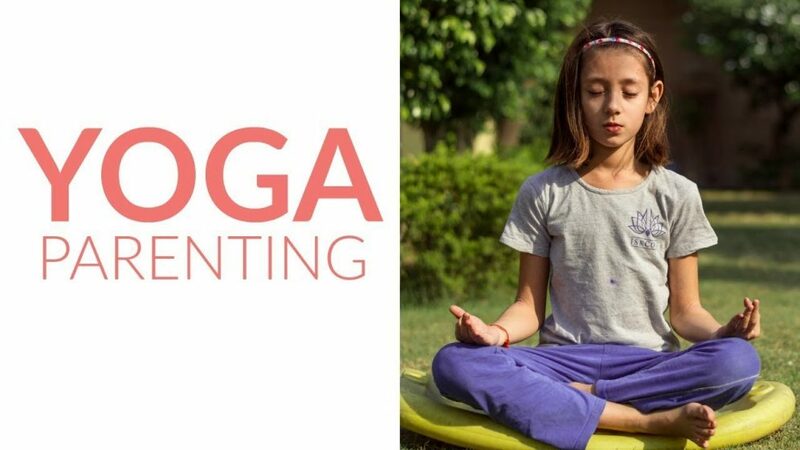 Give me a “YOGA!” in the comments if you liked this post and if you’d like to see more ZEN ideas here on The Parenting Junkie. To stay in beginners mind means to maintain an openness – to honor that we – and our children – are ever-changing. It entails being responsive to our inner selves and outer selves. And knowing that we really never KNOW ourselves, our children, or our partner. We are always changing. And that’s a beautiful thing. Our Amazing Community (join here!) has pooled together their favorite go-to parenting mantas and I just LOVE them.